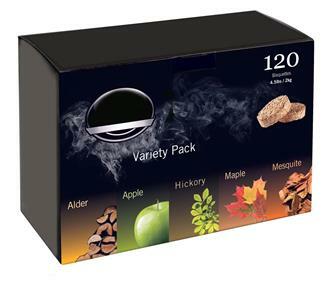 Electric smokehouse for meat and fish. 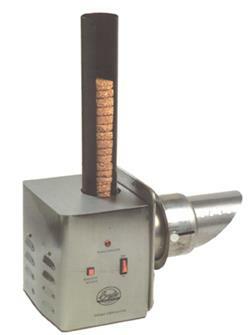 The combustion of the sawdust and the temperature inside the smokehouse can be adjusted independently in a very precise way thanks to the electric elements. 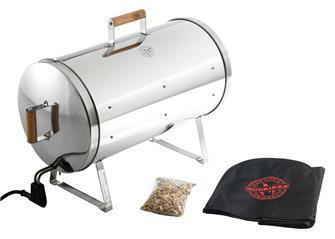 Semi automatic electric smokehouse with a smoke generator. Model with 4 grills. Adjustable temperature. 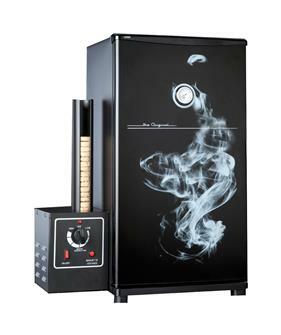 Automatic electric smokehouse in stainless steel, 4 smoking grills, digital control. 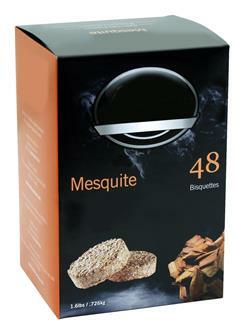 Briquettes of mesquite acacia sawdust for electric smokehouses. Oak sawdust briquettes for electric smokehouses. Maple sawdust briquettes for electric smokehouses. 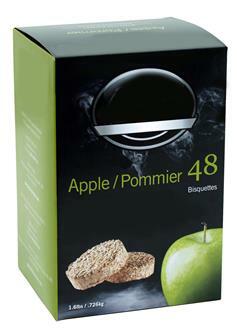 Alder sawdust briquettes for electric smokehouses. 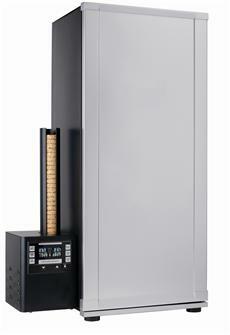 Automatic electric smokehouse in stainless steel with 6 grills and digital control. Cold smoking accessory for electric smokehouses. 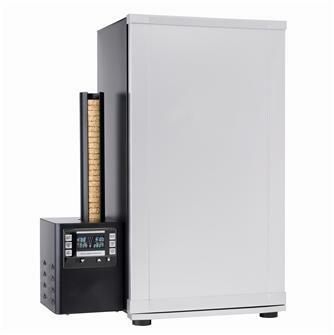 1200 W cylindrical electric smokehouse. Smoke fish or meat without fire! 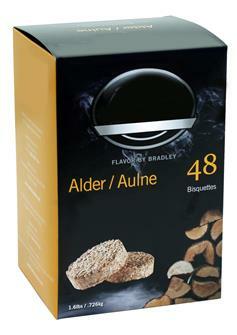 Alder sawdust bisquettes for electric smokehouses. Cherry wood sawdust bisquettes for electric smokehouses. 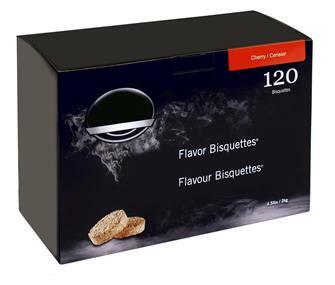 Maple sawdust bisquettes for electric smokehouses. 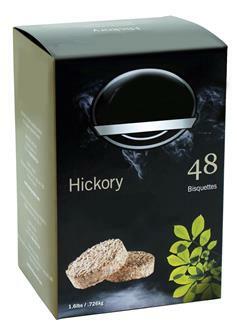 Acacia sawdust bisquettes for electric smokehouses. Oak sawdust bisquettes for electric smokehouses. Special soft smoking sawdust bisquettes for electric smokehouses. 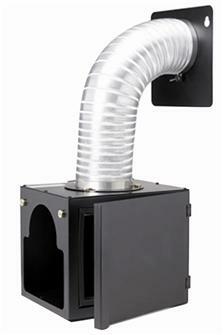 Smoke generator with adapter for a fish or meat smokehouse.